Aston Norwood (Kaitoke gardens) wedding venue, upper hutt. Home/Wellington wedding venues/Aston Norwood (Kaitoke gardens) wedding venue. Aston Norwood Gardens and wedding venue. Set on the outskirts of upper hutt at the bottom of the Rimutaka hills. 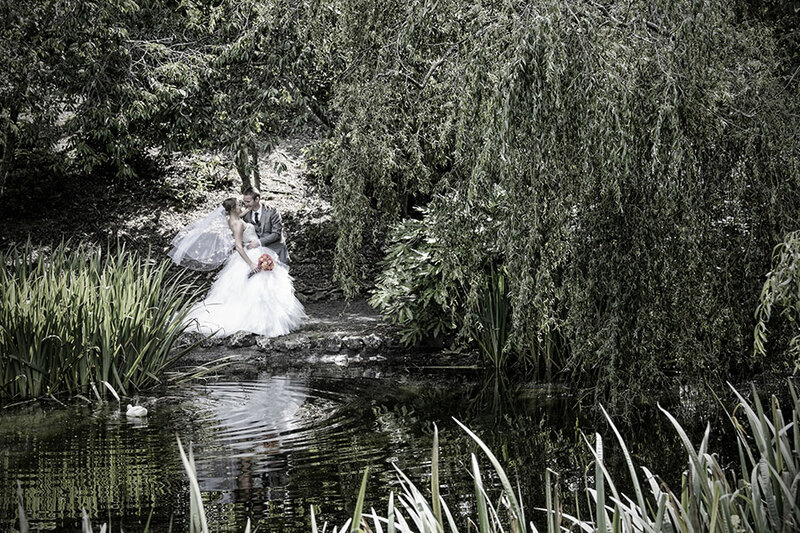 Kaitoke may not be your closest option, but the venue has the potential to make the day very special for any bride, with beautiful gardens, lovely bridges and a spacious reception hall. A very relaxing and serene garden setting, full of interesting and romantic spots for pictures or even a quiet picnic snack away from the crowds. Some of the main attractions being the bridge over the top pond and the willow tree area next to the waterfall. 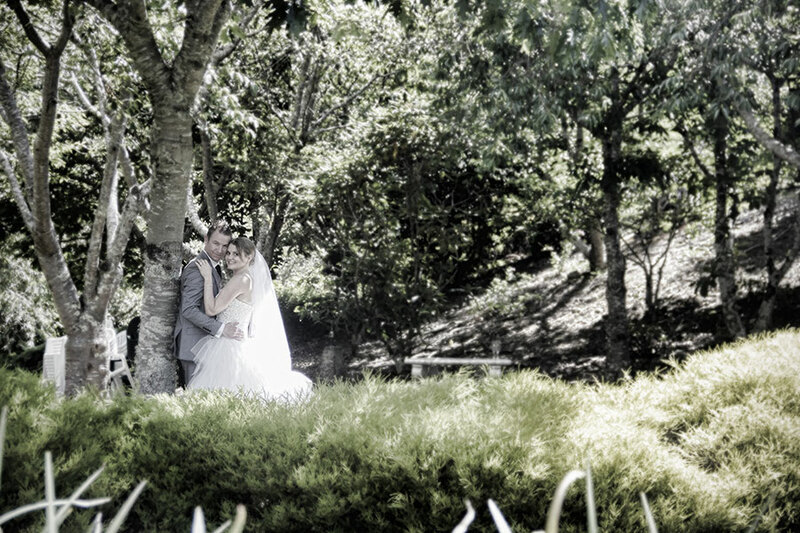 Kaitoke gardens is one of our favourite venues in New Zealand for weddings. Aston Norwood seems to have been made for weddings, there are a number of great choices where the ceremony can be held. The most popular being next to the waterfall and ponds. The venue is within a couple of minutes of the regional park of Kaitoke. The grounds are extensive and there are ample photo opportunities on site, so most couples are happy to do all their pictures within the grounds. There are well serviced bars for drinks and some lovely accommodation is available for bride and groom or wedding guests. If you like a mix of vintage and contemporary architecture, you will love the way the rooms are built, with high ceilings and enchanting chandeliers. 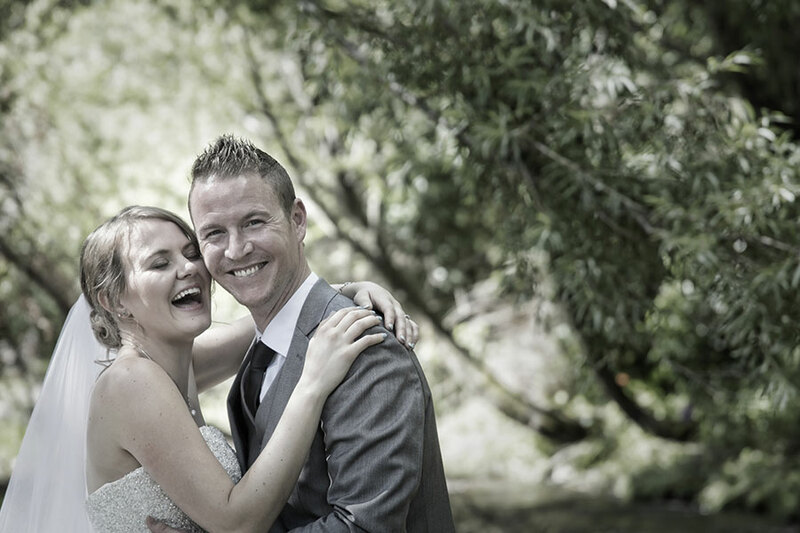 All images here are from weddings we have been lucky enough to be part of, but you will also find other images from Aston Norwood in our galleries, so feel free to have a browse around if you are considering Kaitoke. 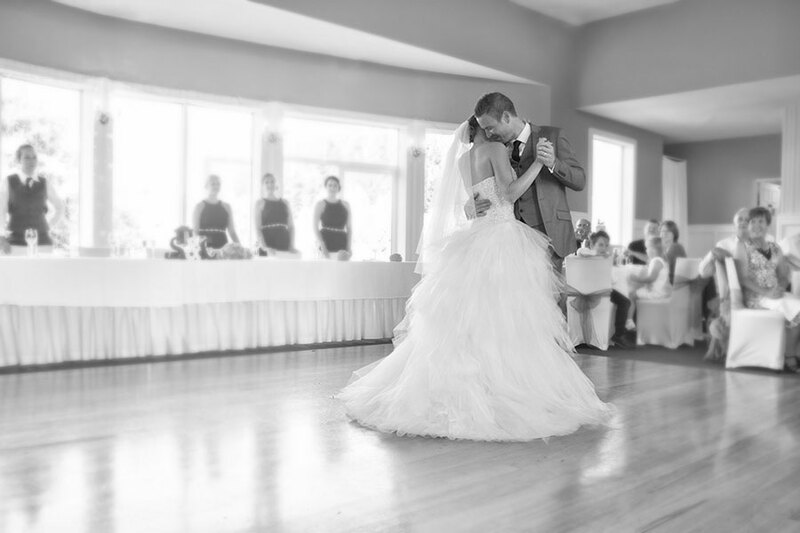 If the rain makes an appearance on your day, don’t worry there is ample space inside for your ceremony. The majority of the facilities are easy to access by wheelchair although the path to the bottom gardens is a little steep. How ever you decide to arrange the wedding day the staff are very professional and understand what’s important on your big day. 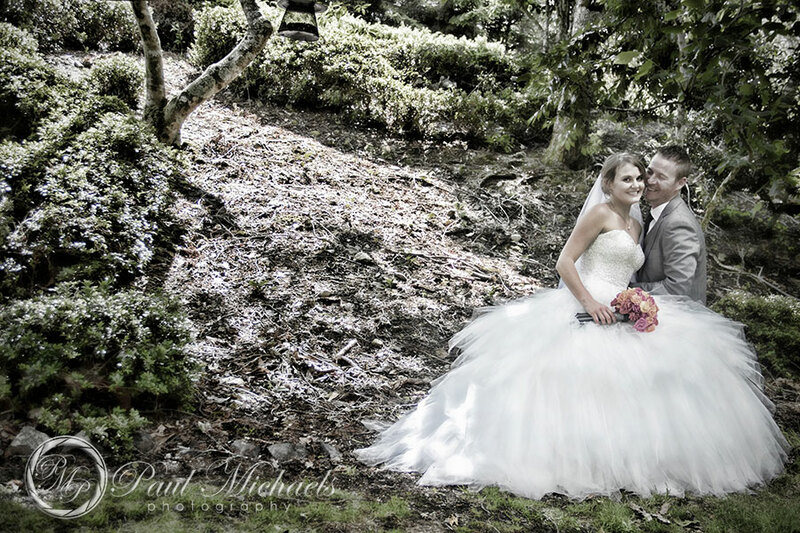 All pictures by Paul Michaels Photography.